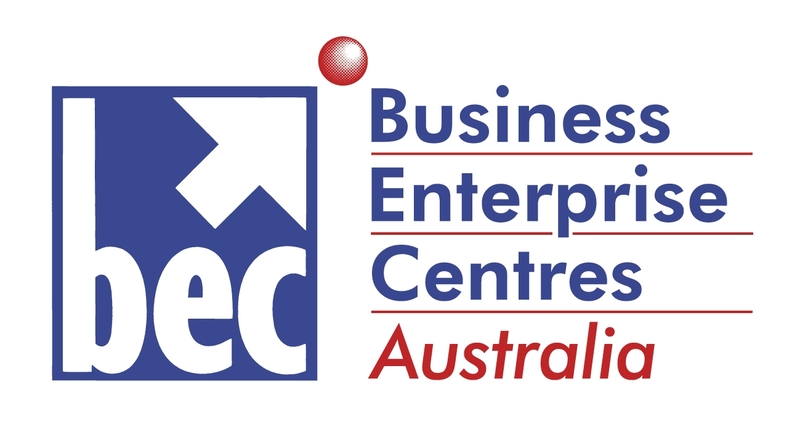 Business Enterprise Centres Australia (BECA), is a not for profit organisation, whose primary role is to support and grow the network of business enterprise centres throughout Australia. Acting as a peak body for these other BECs, Business Enterprise Centres Australia ensures that businesses nationwide, are receiving the highest level of professional business advice, information and assistance in order to maximise success in all phases of their business. They are also responsible for providing overarching representation for all the BECs in Australia to key stake holders.